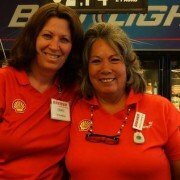 When you’re on the go nothing is better than seeing a friendly neighborhood Brewer Oil convenience store. 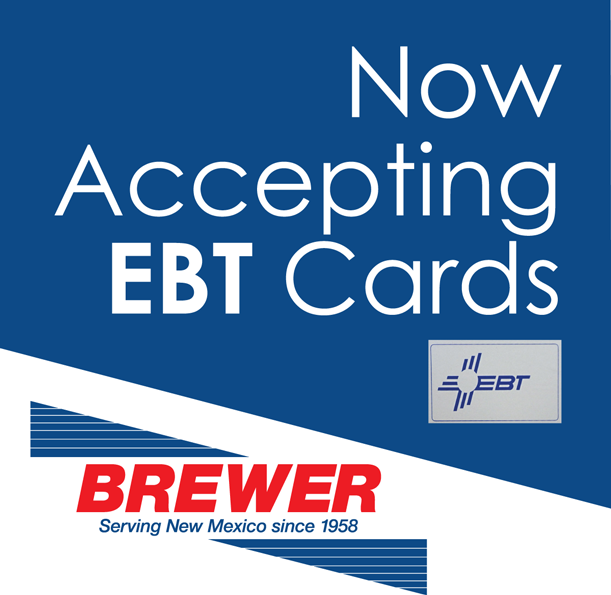 With locations all over New Mexico you know that fast friendly service, quality Shell and Chevron fuels and a variety of snacks and drinks to keep you moving is right around the corner. 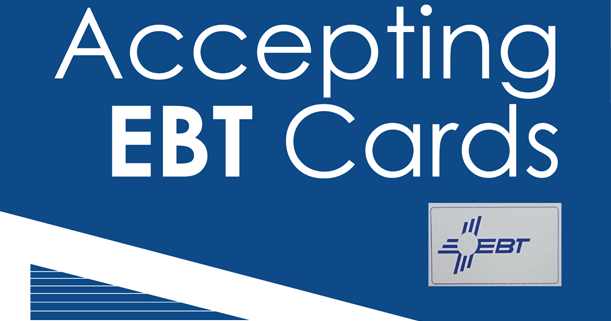 Brewer Oil is now accepting EBT cards at most locations and welcomes you to stop in and find out just how friendly and convenient we can be! Brewer Oil. Not just a store. We are a proud New Mexican neighbor since 1958. Brewer Corporate Interior & Exterior Remodels throughout New Mexico!